It’s the most celebrated season of the year! More than 90 percent of Americans celebrated Christmas, Kwanzaa, or Hanukkah in 2013, reports the National Retail Federation, which means more Americans than ever are shopping, traveling, and cooking during November and December. With these money-saving tips, the holiday bustle won’t distract you from getting the most out of your money. 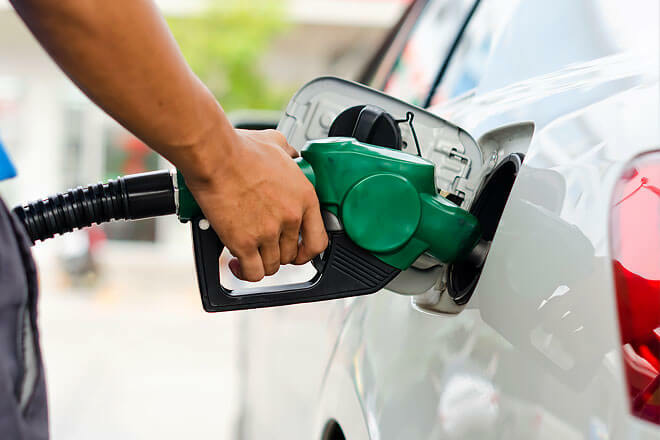 Whether you’re filling up your tank for a cross-country visit or just need to jet around town for the perfect feast-day ingredients, Gas Buddy can help you find the cheapest gas in your area. Gas Buddy relies on its users to report fuel prices in their areas, which the more than 32 million subscribers do pretty regularly. The reported prices are time stamped too, so you always know if they’re up to date. For longer road trips, use their Trip Cost Calculator; just enter your destination and vehicle type. Gas Buddy will pinpoint the cheapest gas stations on your route, your estimated total gas trip cost, and potential savings when you stop at the suggested gas stations as opposed to other stations along your route. Not too fond of planning? That’s OK! If you’re a more spontaneous traveler, download the Last Minute Travel app. It’s free and offers last minute travel deals on hotels, flights, car rentals, and travel packages. 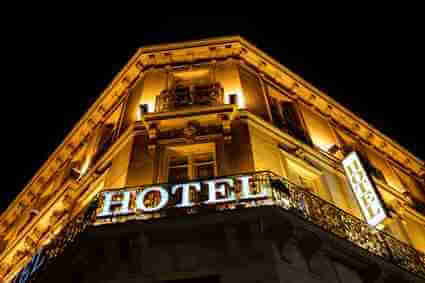 Hotel Tonight is another great option for good deals on last minute hotel bookings. The company specializes in offering unique, luxury accommodations at everyday prices. Oh no! Did you arrive at the annual family gathering and forget a housewarming gift? Maybe you forgot to get your cousin a little something for their new baby, or maybe there’s a surprise guest at the table for Thanksgiving! RedLaser can help you find the lowest price on a gift, no matter the occasion and no matter where you’re shopping. Use this app while you’re shopping to scan the barcodes of items to see if they’re selling for less at other retailers or online. Water, coffee, snacks, headphones, medicine – it’s all more expensive at the airport. While it can be tough to plan ahead for the little things when you’ve got vacation on your mind, it’s worth it if you’re left with a little extra spending money over the holidays. 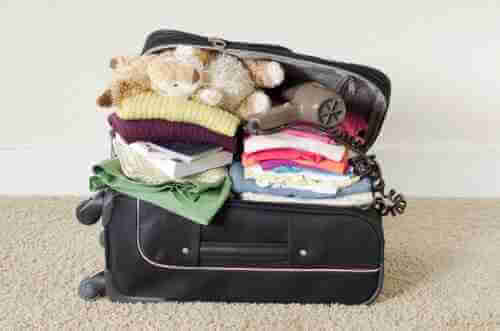 To cut down on your airport expenses, weigh your baggage before you leave for the airport. Some airlines charge a fee for bags that weigh over a certain amount, so check to make sure your bags come in under that weight. You’ll also avoid the awkwardness of having to open up your bags at the check-in counter to transfer weight between your bags. If you can, eat before you get to the airport and pack snacks. Airport food is notoriously pricy because it’s more expensive to operate a business in an airport, says Brett McAllister of Airports Council International-North America. As long as your snacks are not liquid or gel, you’ll be able to take them through security. Don’t forget to bring an empty water bottle to fill up at a water fountain in the terminal too. What travel tips and tricks have you learned in your adventures? Let us know in a comment below! What a pleasant surprise! Here are six free phone apps that can help you cut car costs.